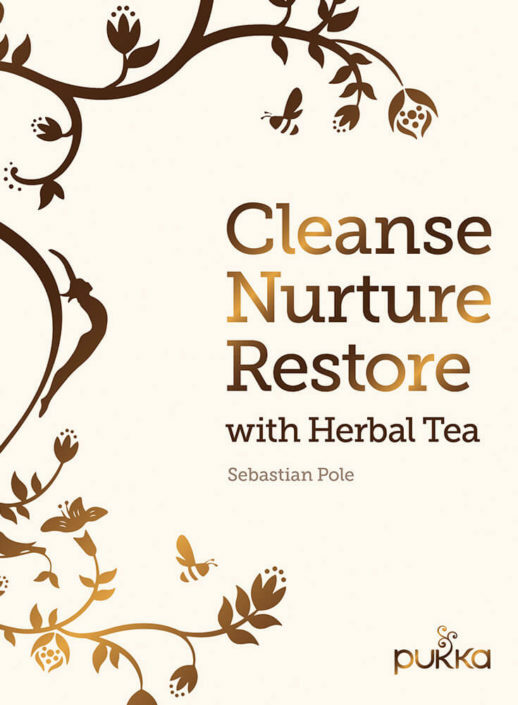 Sebastian Pole is a trained practitioner in Ayurveda, Traditional Chinese Medicine and Western Herbalism and runs an Ayurvedic and Chinese herbal clinic in Bath. A qualified Yoga teacher and therapist, he has a degree in Hindi and Indian Religion from The School of Oriental and African Studies. 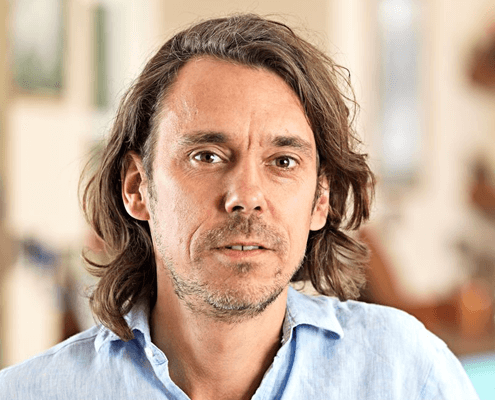 In 2001, Sebastian co-founded Pukka Herbs, who are now one of the UK’s leading wellbeing companies, selling a range of award-winning organic teas and herbal formulations. 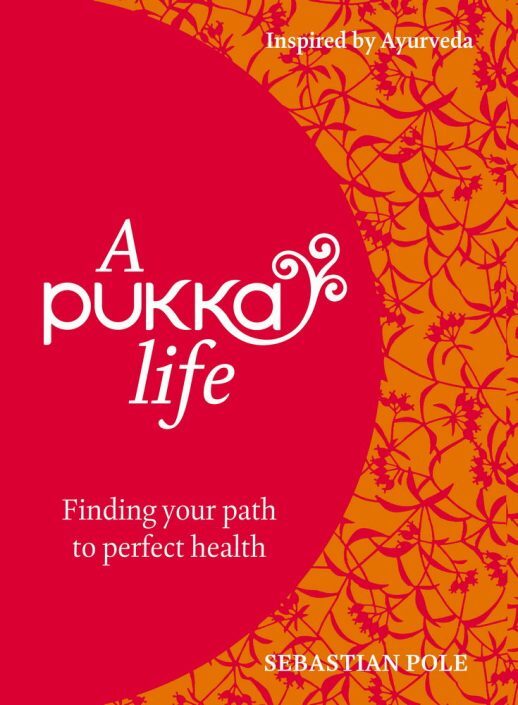 A Pukka Life (Quadrille) is a practical and informative guide to leading an authentic life based upon Yogic and Ayurvedic principles. His book Cleanse Nurture and Restore with Herbal Tea (Frances Lincoln) shares tea recipes to make at home for good health and wellbeing.